Asset tags, equipment tags and property tags are always in demand and we bring you customized printing solutions for proper asset tracking management. 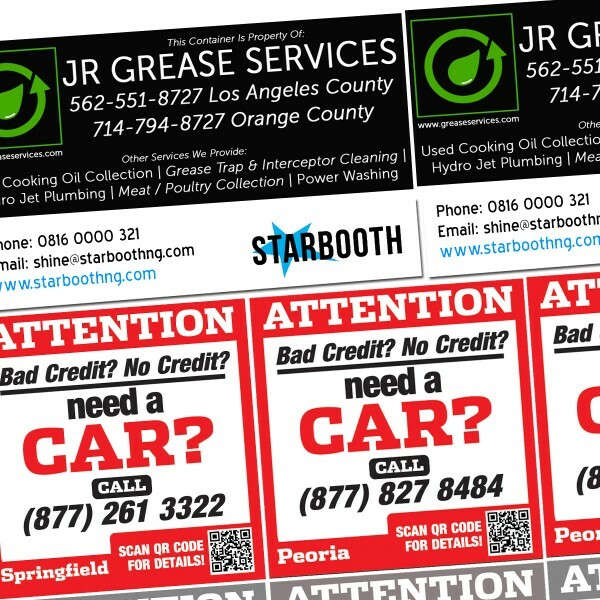 Here you can get complete printing solutions with perfect finishing for asset tags. Out talented and expert designers brings your best design options while our printers make sure to offer you best quality printing results with custom color variations. 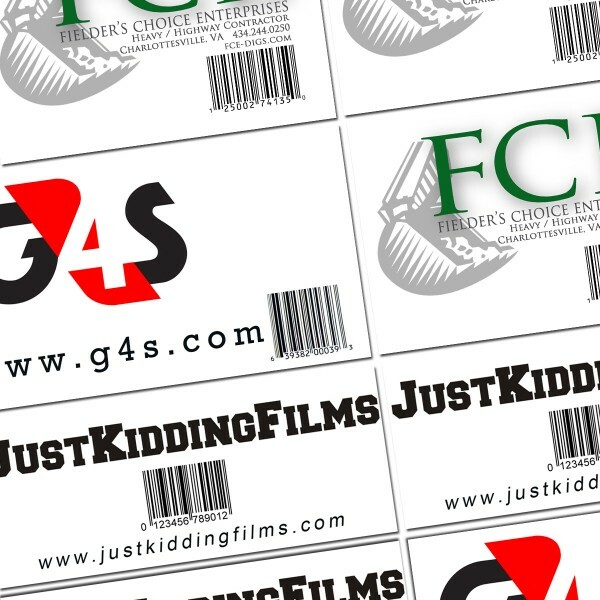 Get the right asset tags, security tags and risk management tags with free graphics and lamination. Asset tags are very common for different reasons, best use of asset tags can be seen with electronics where you can place security messages, warning and alert messages along with product usage details. 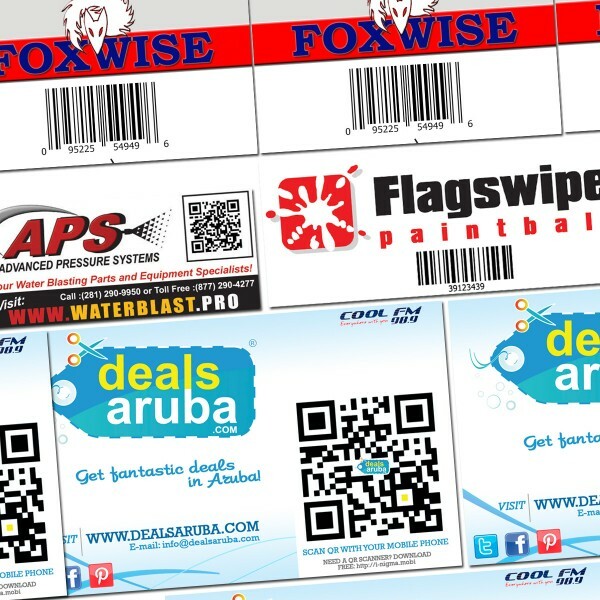 A popular choice for asset tags is computer tags, RegaloPrint offers you custom styles for tag printing, and here you can get them for any purpose with customization. Change your tagging style with our printed tags and spread your message with ease. RegaloPrint offers asset tags printing services for outdoor tracking, machinery and shipping products. On these tags you can get customized shapes, colors and sizes with free designing, redesigning and proof reading. By working with our expert designers you will come to know that you have gotten unmatchable quality of prints and stock with bright colors. So what are you waiting for? Contact our friendly customer support and obtain personalized tags anytime round the clock. We are a 24 hour business and can be contacted anytime. We accept all type of orders including bulk and corporate.